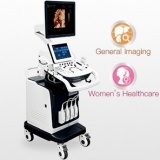 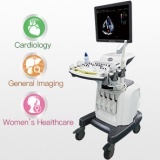 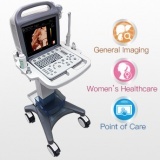 Toshiba Nemio 20 ultrasound is Toshiba’s mid-range ultrasound in its “Nemio” line of ultrasound machines. 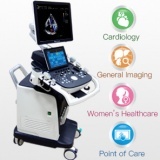 The Nemio 20 adds color Doppler and extended functionality to the product, including a larger range of transducers than the Nemio 10. 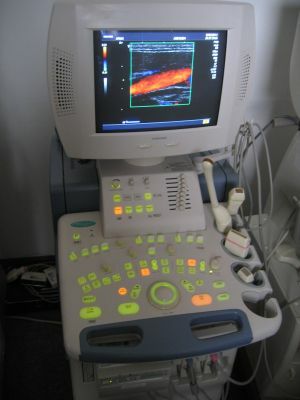 The used Nemio 20 also has Tissue Harmonics Imaging, customizable presets, and an iTouch user interface for quick optimization. 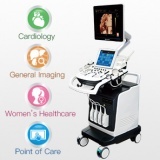 This page was last edited on 14 March 2019, at 04:45.